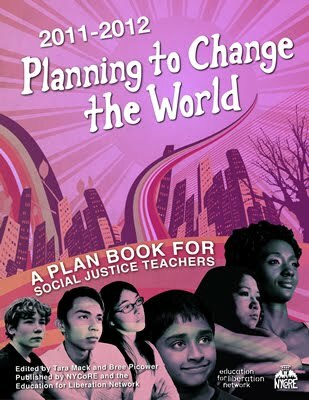 Teachers For Social Justice: Another Education is Possible at the US Social Forum! We will also identify viable, creative, and sustainable solutions to the public education crisis by investigating the key components of the problem, connecting local education struggles, and focusing on what’s working: our successes, lessons learned, and visions for the future. Youth, parents, educators, and those passionate about educational change welcome! Participants will be engaged in small group activities and discussions, as well as large group debriefs and report-backs.